I received these Micro Wheels products to review. These Micro Wheels would be a perfect addition to any little boy's Easter basket. Actually, a lot of little girls would love them too! I know mine do! These are small micro sized cars. They come in a little garage. You can attach it to the end of the loop set and use them together. Send the little cars through the loop and then park them in the garage. From their description: "Get ready to race with Micro Wheels! The speedy wheels you've always dreamed of have all been micro sized! Discover a new way to race with boost up activation; the more you pump, the faster they go. 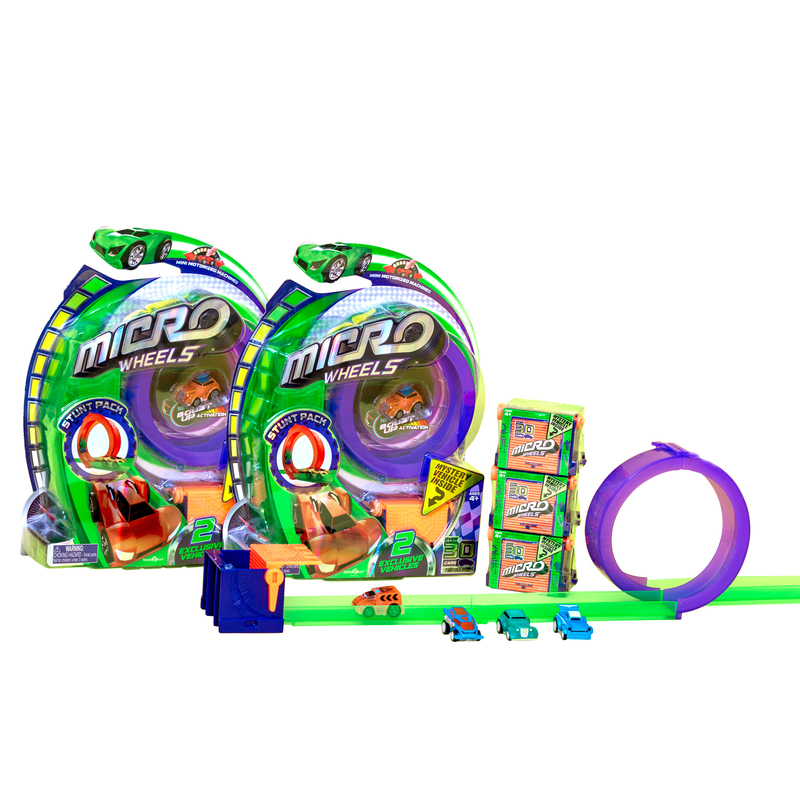 Race your friends through gravity defying loops and get to your garage first to win. Too slow and you'll be locked out! 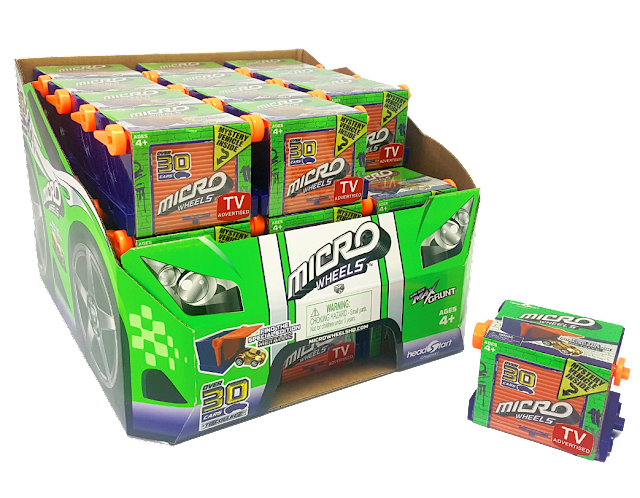 With over 30 to collect, discover the translucent, metallic and glow in the dark vehicles." 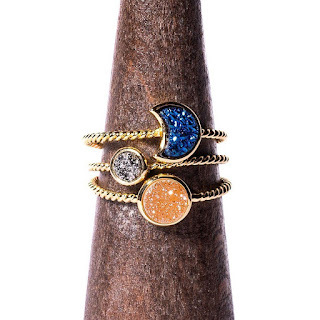 Trust me, your kids will want to collect them all! My kids like to set them up side by side and send them through the loops at the same time. I like that they are small enough that they won't damage anything if they hit something. The Loop Pack comes with two vehicles. One is visible, but the other one is a surprise. You won't know what it looks like until you open it. These are recommended for age 4 and up. The Micro Wheels Garage Pack is $3.99. And the Micro Wheels Loop Pack is $11.99.